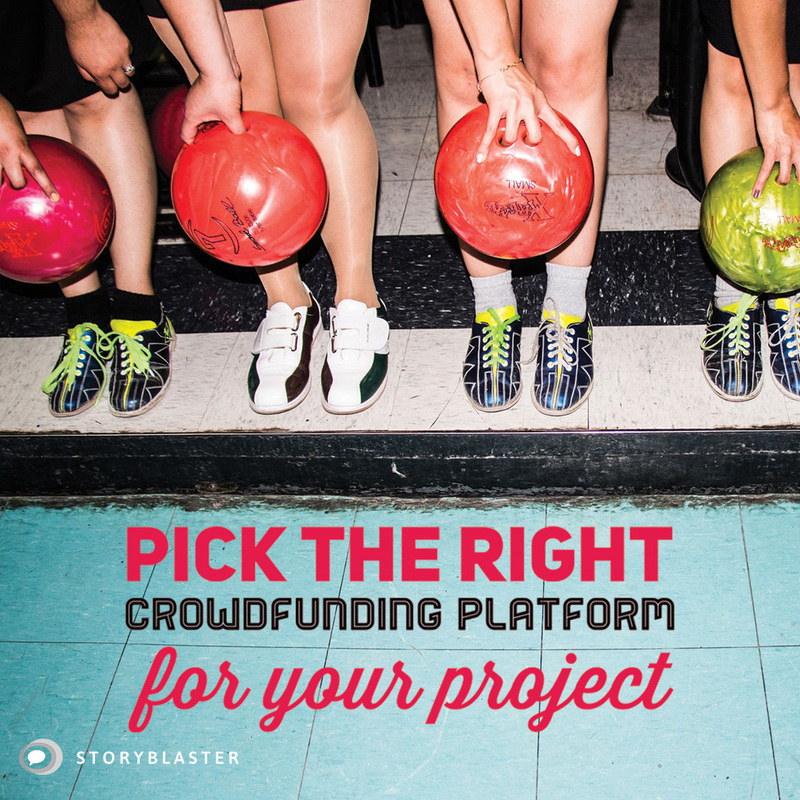 Your crowdfunding campaign is your story — construct a narrative that embodies your goals, your visions … and most importantly, you. 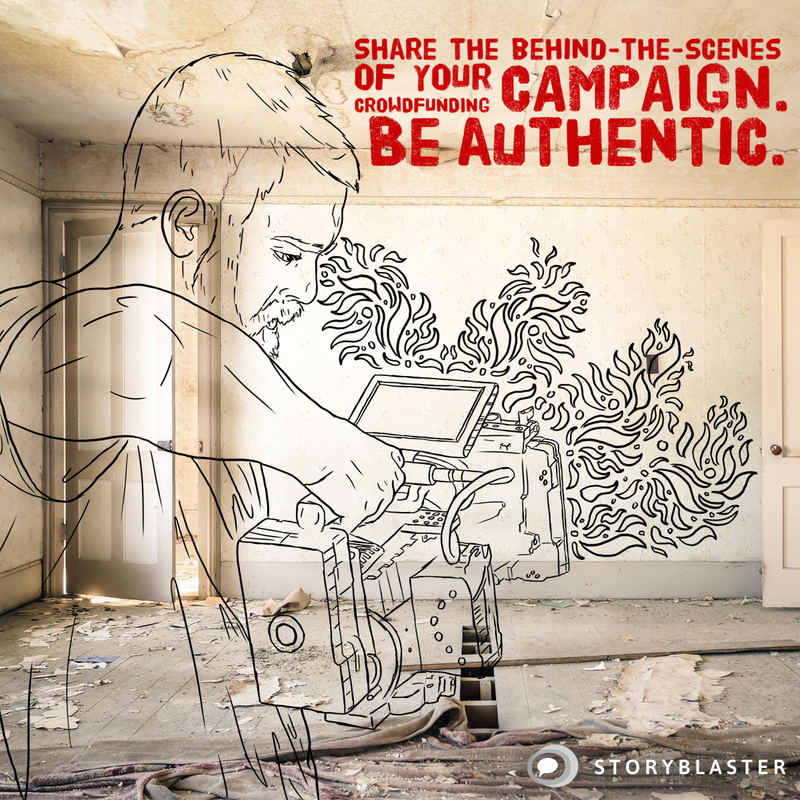 Crowdfunding success comes from telling a compelling, authentic story by sharing your passion. Don’t aim too high; reasonable, achievable goals where each participant has a noticeable impact on progress toward the goal can give your campaign momentum, and make contributors aware of their impact. If your audience feels like they are a part of your campaign, the transformation from marketing to community can help you make the connections you need, building trust in you and your mission. You’re not selling your “what” or your “how.” A successful crowdfunding campaign sells your “why,” setting you apart from the competition, and highlighting your campaign’s impact on others, and an ability to change the world.